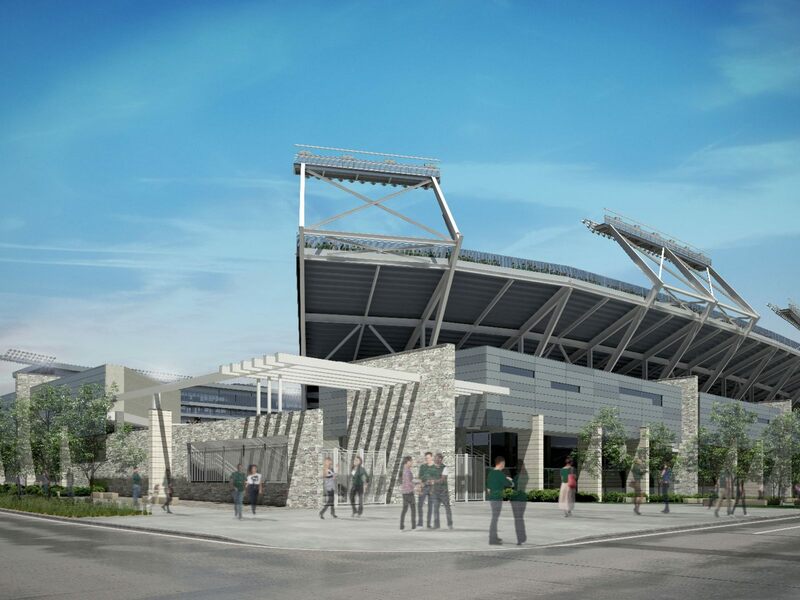 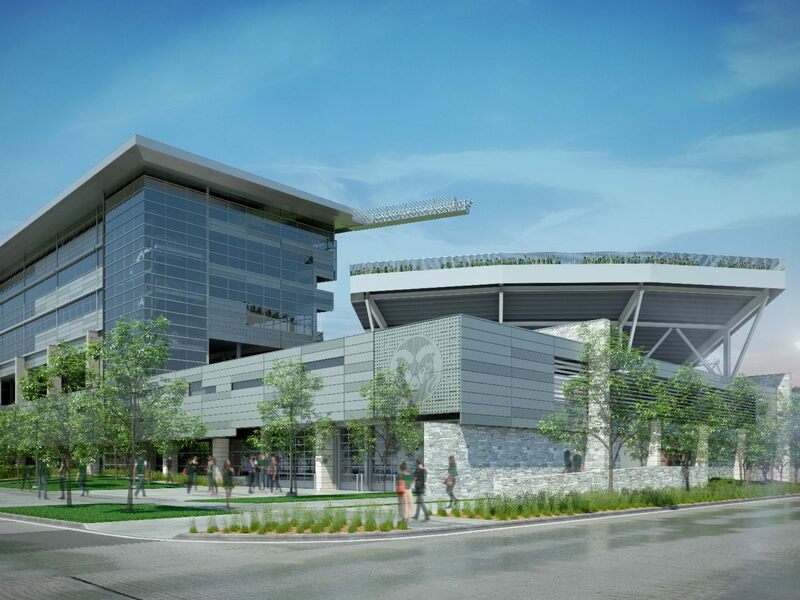 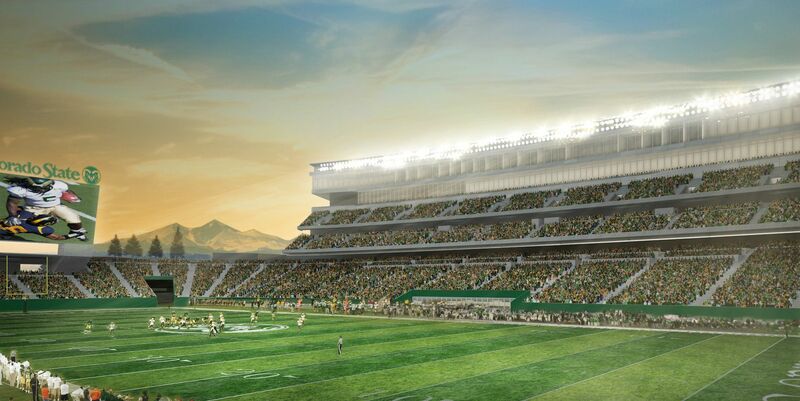 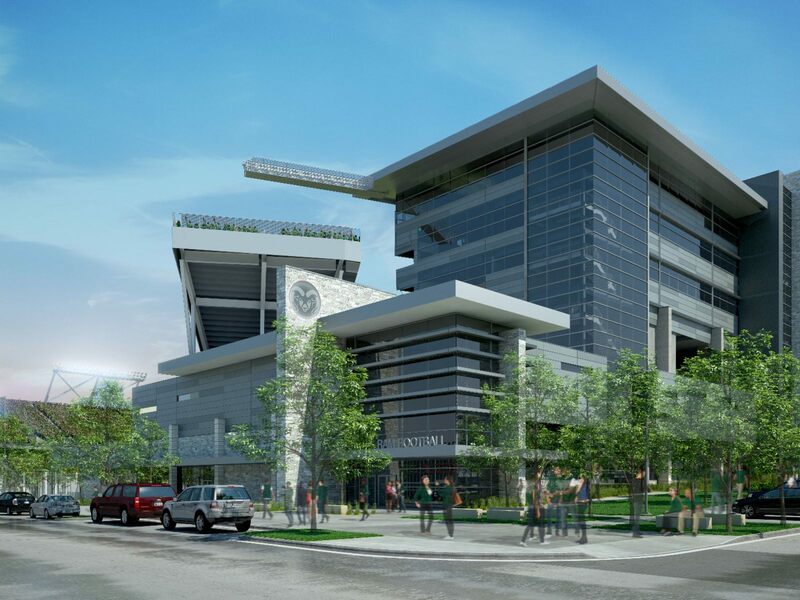 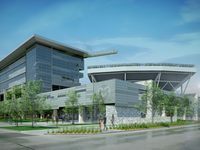 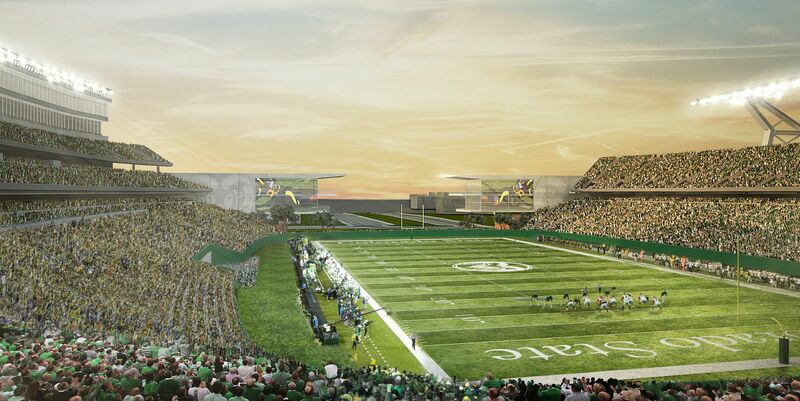 New stadium for Colorado State University is to be built at the heart of the university’s campus, differing from current Hughes Stadium standing outside the city. 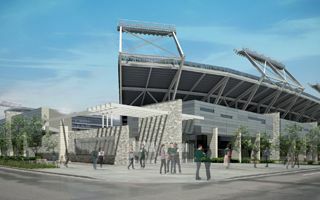 With attractive design, educational and commercial facilities it is to help build a strong football team and support CSU financially with public funding being cut. 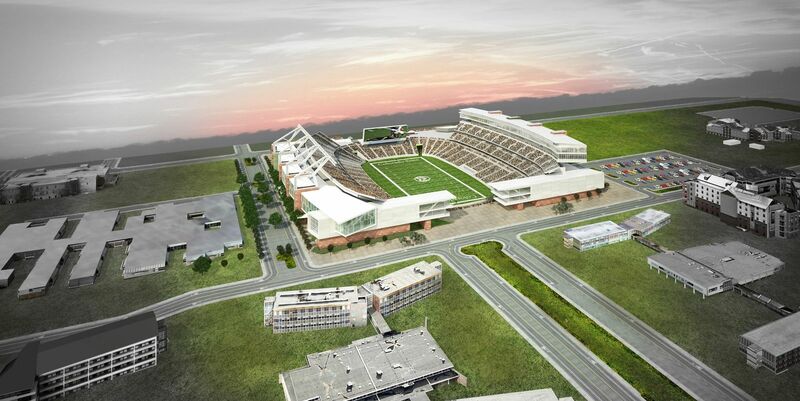 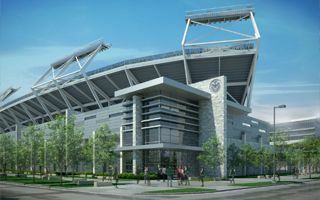 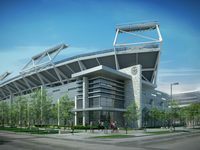 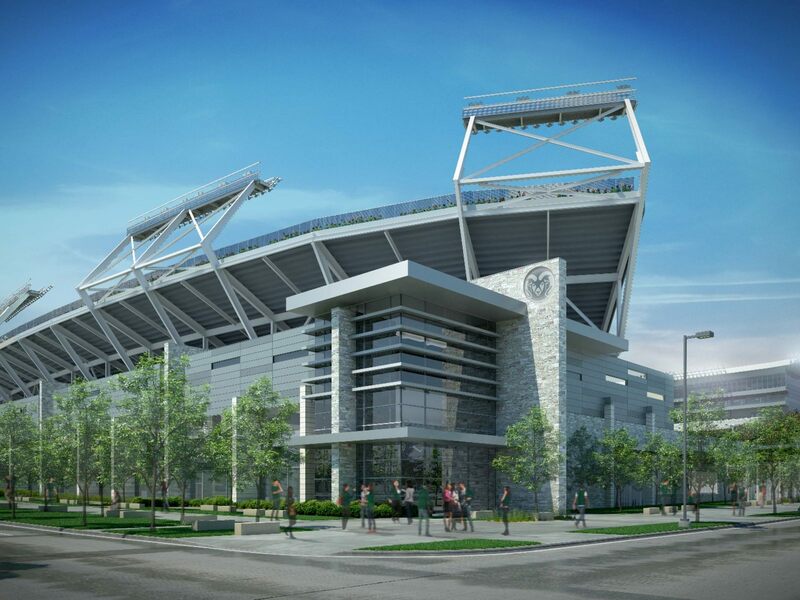 The stadium is a way to remain competitive when fighting for new students, willing to pay high tuitions. 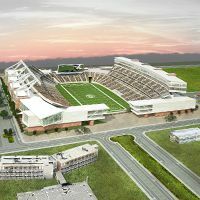 Its cost is estimated at $220 million, of which the university has to gather half by October 2014 to get the project going. 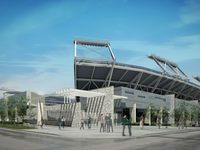 Can a stadium become remedy for financial problems of a university? 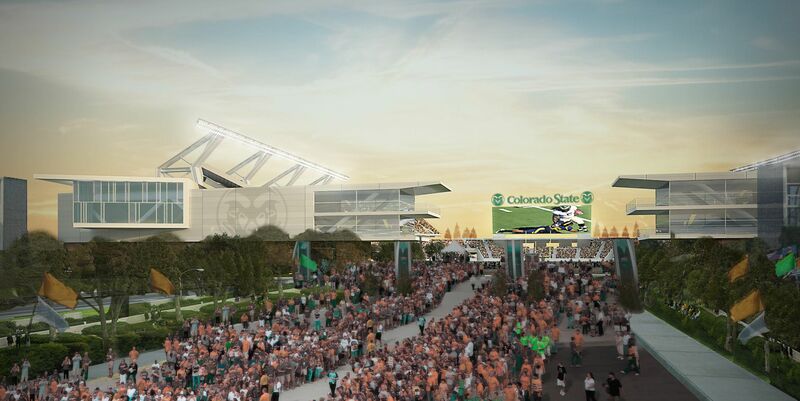 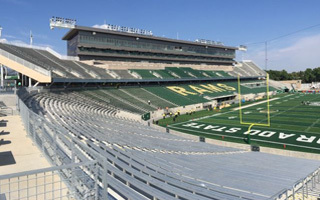 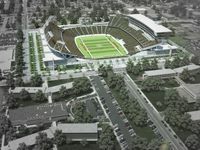 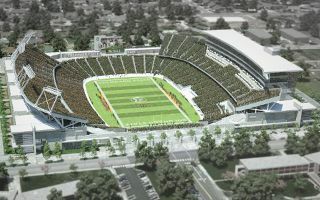 Apparently yes, at least according to Colorado State University authorities, who envisage a new 40,000-seater vastly improving their position.